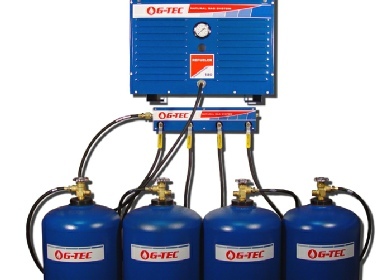 to a single Refueler 60 or Refueler 180 Cylinder Filling System. same time and all will be filled together and be finished at the same time. back flow from the cylinder. 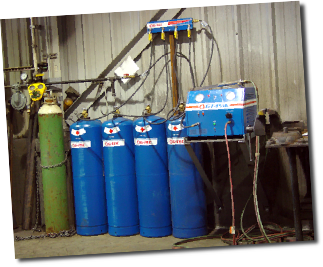 is at a lower level high gas flow is required for a short time periods. Single Cylinder Never M-T System.